Identifying the inefficiencies that cost you time and money can be a challenge. Tackle that challenge head-on with TigerText to help increase efficiencies almost immediately. Improving communication in healthcare across multiple facilities is no small feat. 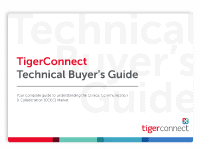 TigerConnect is your partner in developing healthcare communications strategies to ensure you’ll be successful from Day One. With a client list that includes CHS, LifePoint, and Northwell Health, TigerConnect has mastered the art of scalability. From customized solution design through implementation and ongoing support, TigerConnect maximizes patient throughput across dozens of affiliated facilities spanning multiple states – delivering efficiencies and cost savings on a massive scale. TigerConnect improves home care and hospice workflows by eliminating phone tag and providing a seamless, two-way communication channel for real-time sharing of patient data from the field. Because TigerConnect works on both company-issued and home health workers’ phones, nursing staff can quickly and easily text surgical wound photos, coordinate shift changes, communicate a patient’s status, and request medications. Messages can be geotagged for location purposes, and TigerConnect licenses are transferable to accommodate frequent staff changes. Because Skilled Nursing Facilities (SNF) must accommodate both short- and long-term patients with a wide range of conditions, TigerConnect makes it easy for nurses and allied health professionals to quickly access a broad spectrum of specialists and support staff. Whether sending photos of surgical wounds, requesting an intravenous (IV) bag change, managing injections, or coordinating a substitute physical therapist, TigerConnect connects staff in a way that lets them efficiently communicate and manage situations as they arise. Hospitals today are highly complex organizations that rely on multiple systems to make sure patients are properly cared for. 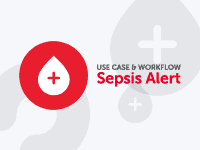 Too often, information from the EHR, nurse call, admission & discharge, scheduling, PACS, and Lab systems remains difficult to access from the bedside. TigerConnect centralizes data and makes it actionable at the point of care through the industry’s most feature-rich and user-friendly app for healthcare providers. With Medicare incentives as a primary focus for Accountable Care Organizations (ACOs), efficiency in key areas like timely discharges and lower readmissions is critical. 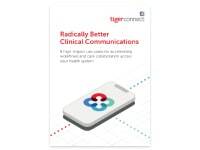 TigerConnect has been proven to help ACOs meet and exceed government-set benchmarks by providing solid healthcare communication strategies to reduce wait times, expedite test results, accelerate discharges, and coordinate mandatory follow-ups with out-of-network primary care physicians. 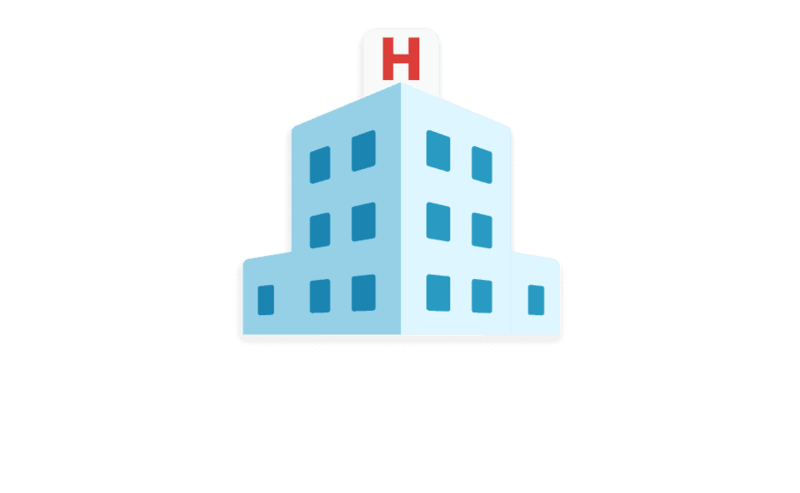 From urgent care locations to outpatient surgical centers and radiology clinics, TigerConnect makes it easy for ambulatory facility staff to coordinate care efforts. Physician practices can securely share images and patient information with their affiliate hospitals, while hospital care managers can quickly schedule follow-ups for discharged patients. No more faxing or rounds of phone tag. Improving communication in healthcare means direct access to the care community for faster patient throughput. The Medicare Shared Savings Program (MSSP) and ICP’s Care Management Program share common goals — reducing readmissions and improving healthcare costs — both of which improve the quality of care for the patient. 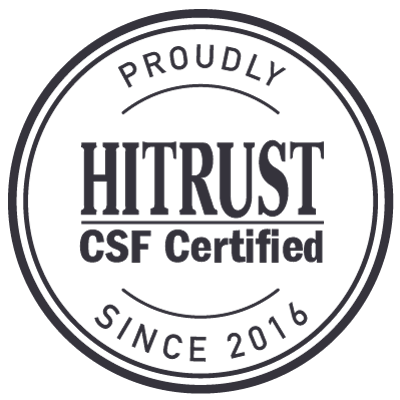 ICP works very hard to reach their MSSP goals, and as a result, ICP was named third among the 472 ACOs in the country in terms of savings percentage, and sixth in the country in terms of shared savings return.